Lyle Walt is a young noble boy and heir looking forward to the day he can inherit his family’s territory. Except around when he was 10 year old, his parents started neglecting him more and more in favour of his little sister, Celes. On his fifteenth birthday, he is challenged to a duel by his sister to see who will inherit the household and horribly loses, being cast out of his family. Afterwards, he gets treated by the family groundskeepers and receives the family heirloom Gem from him that Lyle’s grandfather had entrusted to him. From there, he begins an aimless journey with his childhood friend and former fiancée, Novem, and the Gem-turned-Jewel that houses the memories, personalities, and Skills of seven of his ancestors. I really like the idea of interacting with one's ancestors and it seems unique for a light novel. I also like that it's a pure fantasy and not an isekai or reincarnated protagonist. I haven't read it, but I've seen it talked about a lot and heard good things about it. I remember seeing also a sequel for it, but nobody has started translating it yet if I recall right. This one looks really interesting. this one is already on my PTR list, so if it gets licensed, I would definitely pick it up over the WN. 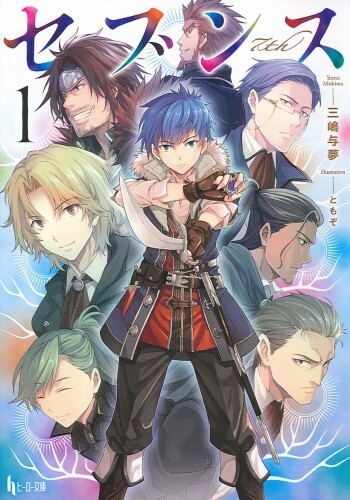 I have recently finished the WN fantrad, it was really good, but the ending wasn't as good as the rest of the serie, so i hope we get a licence for that one and may be a better ending for the LN version. I noticed earlier that the Sevens (LN) appeared in my feed on NU. Looks like a group has started fan translating it. Does anyone know if the LN is different from the WN? Would like for this one to be picked. I have taken a look at both the fan translation for both the WN and LN and I will say there are significant differences between the two overall. The main differences happen with there being more characters that add a bit more depth to the story overall in the LN when compared to the WN. Plus the sequence of events are somewhat shifted around to make more sense as a flow of events. An example of flow change being: in the WN a certain character who joins the MC for a dungeon crawl attempts to assassinate him midway thru the dungeon while he is simply fake sleeping. In the LN this is shifted to the end of the dungeon when everyone is exhausted and unable to act to add more tension/set the stage for be more climactic at the end of the said arc. The current fan translation is decent, but the translator seems to need a proofreader or something because the translation seems to have issues with when to use plurals and it irks me terribly whenever I would read a line that was obviously meant to be used in a plural sense, but was left singular. 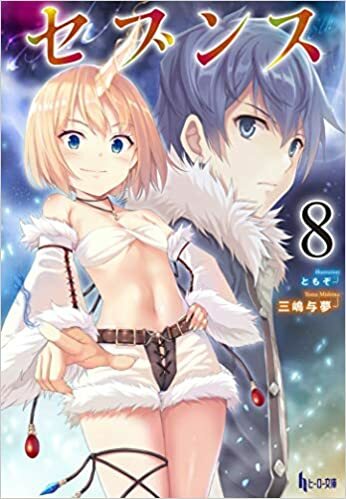 I tried reading the LN fan-translation last night. Had to drop it after like an hour because the grammar/English was just so terrible.